Brief Description: ***COMPLETELY REFURBISHED*** NEW HONDA PETROL ENGINE. COST £8,000 BRAND NEW. 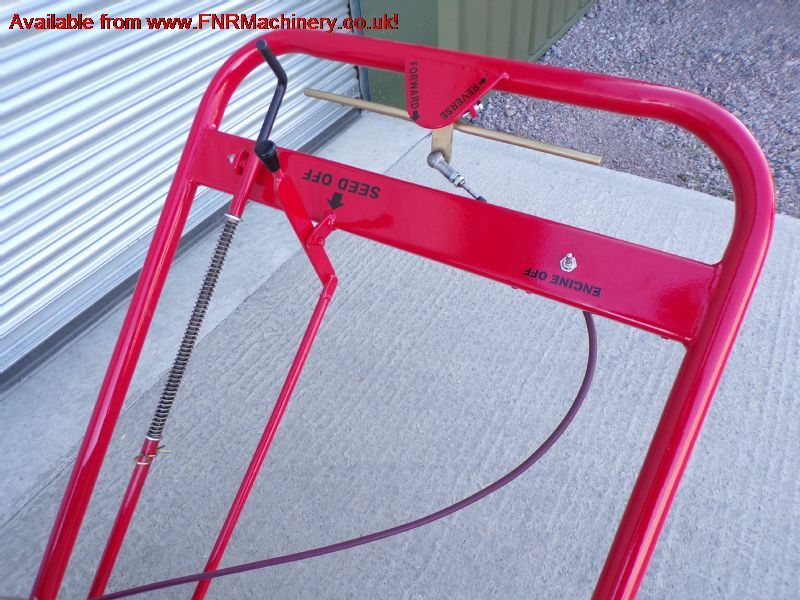 24" WIDTH SEEDER. WALK BEHIND. 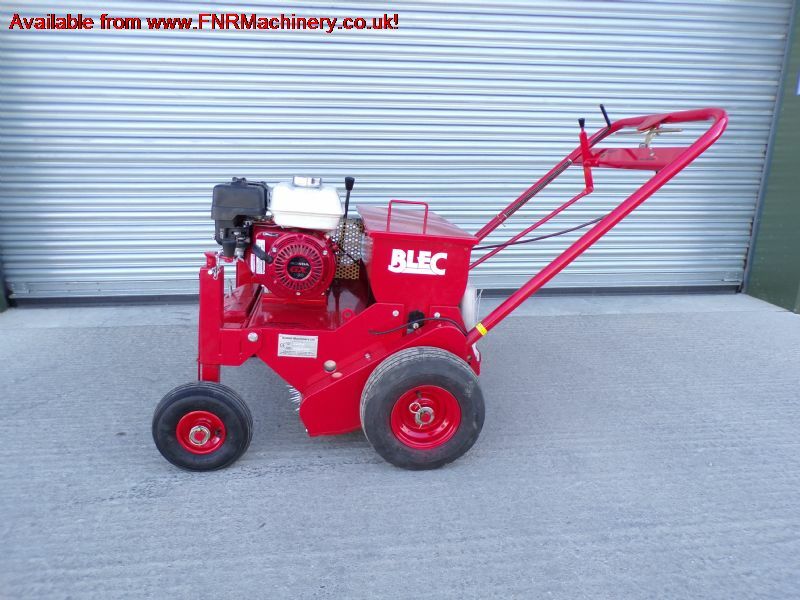 The BLEC Uniseeder is the ideal machine to carry out all your overseeding works on fine turf areas. 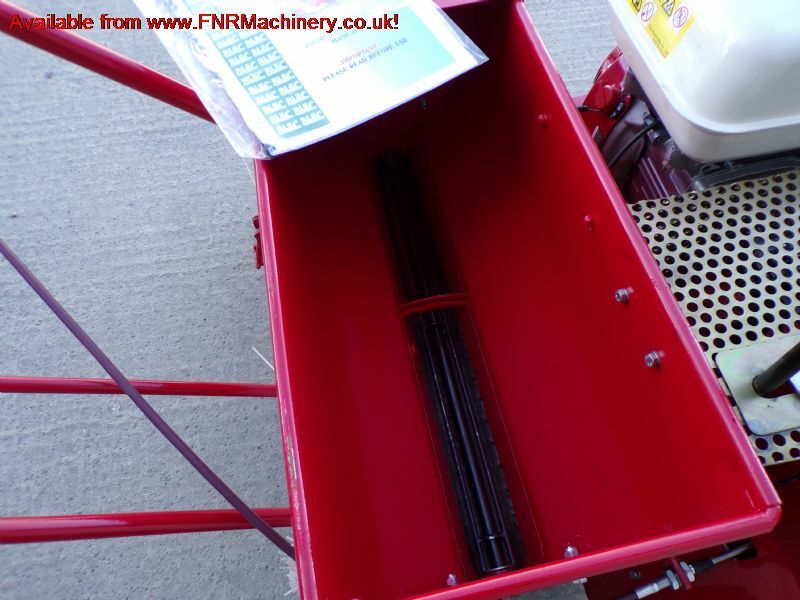 Hydorstatic drive, multi spike roll, highly manoeuvrable, accurate seeding system, minimum surface distance. 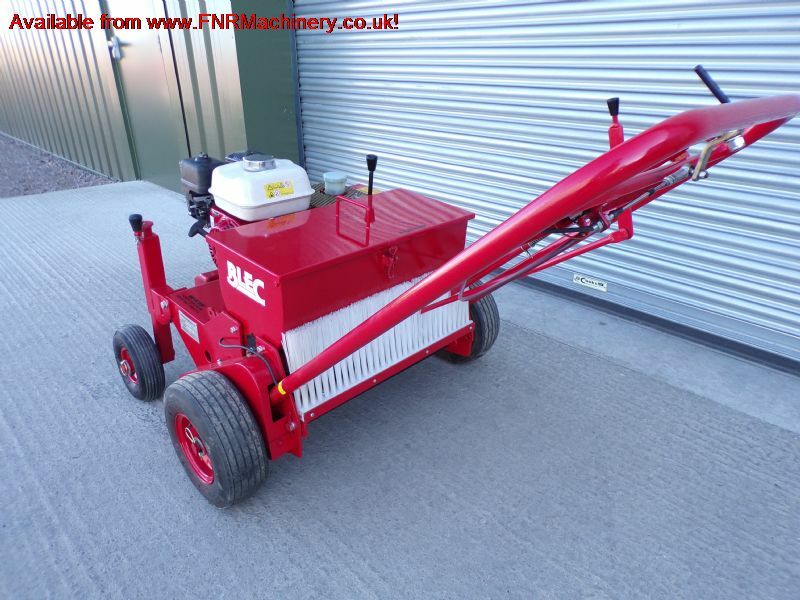 The Blec Uniseeder is a pedestrian over-seeder with a 24” working width and a power driven multi spiked front roller which produces approximately 1300 holes per square metre. Comes complete with depth control wheels and front weights and is powered by its rear wheels. 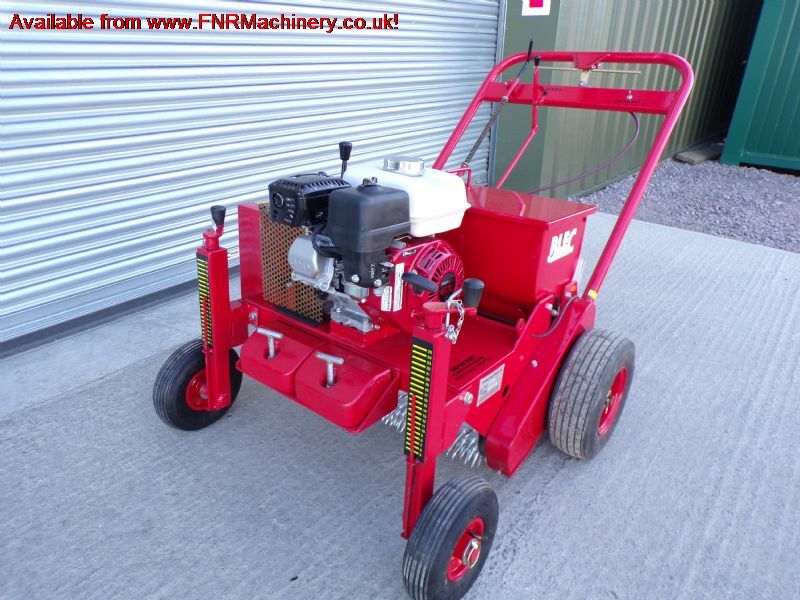 It is fitted with a rear brush to ensure an even application when seeding.